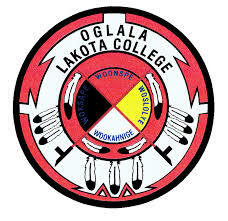 LSI – Lakota Language Academy at Oglala Lakota College will run from May 27th through June 7th, 2019. It will offer courses for residents of Pine Ridge Reservation at the beginner, pre-intermediate, and teacher levels. – 2 weeks of improved courses in Lakota conversation, grammar, and teaching methods. – For residents of Pine Ridge Reservation.